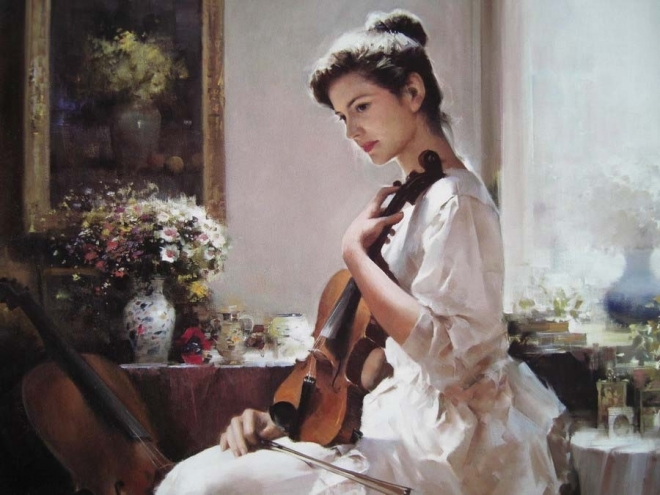 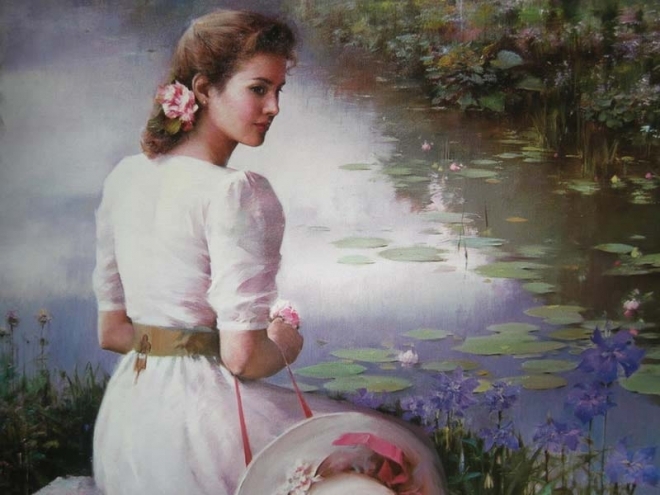 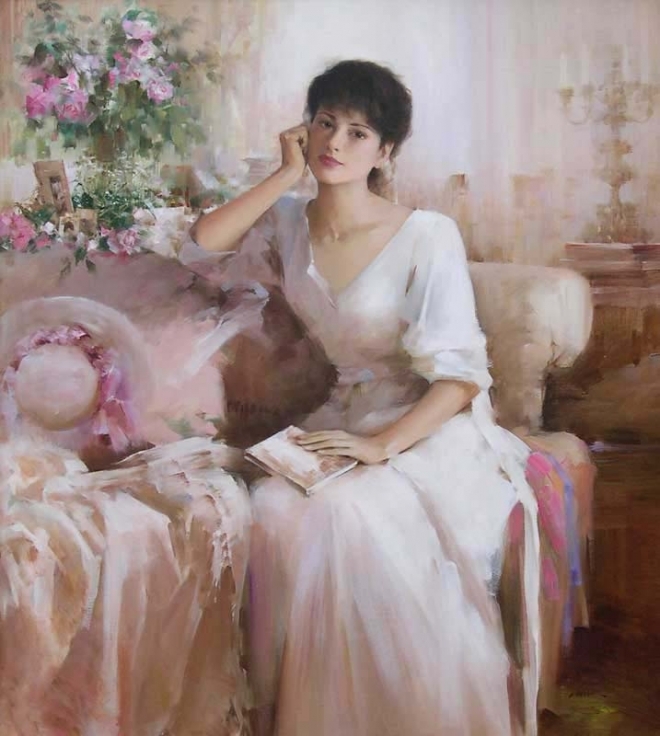 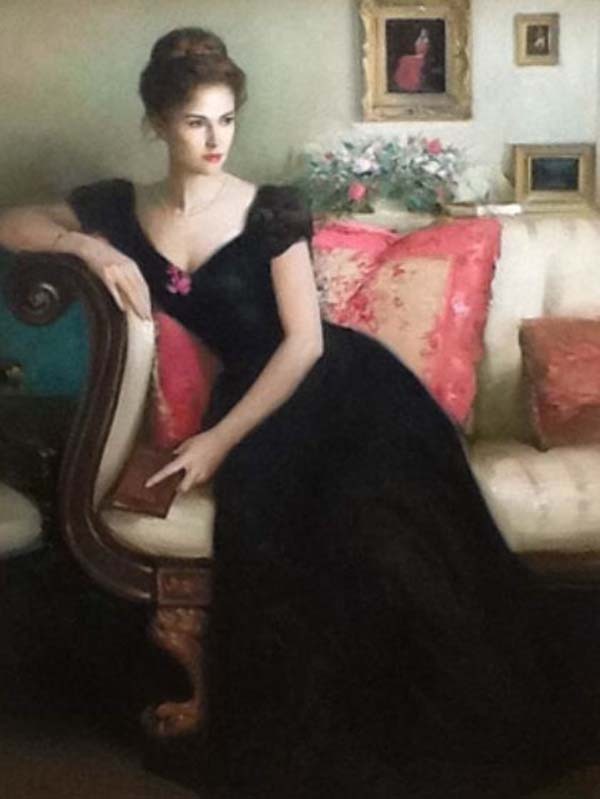 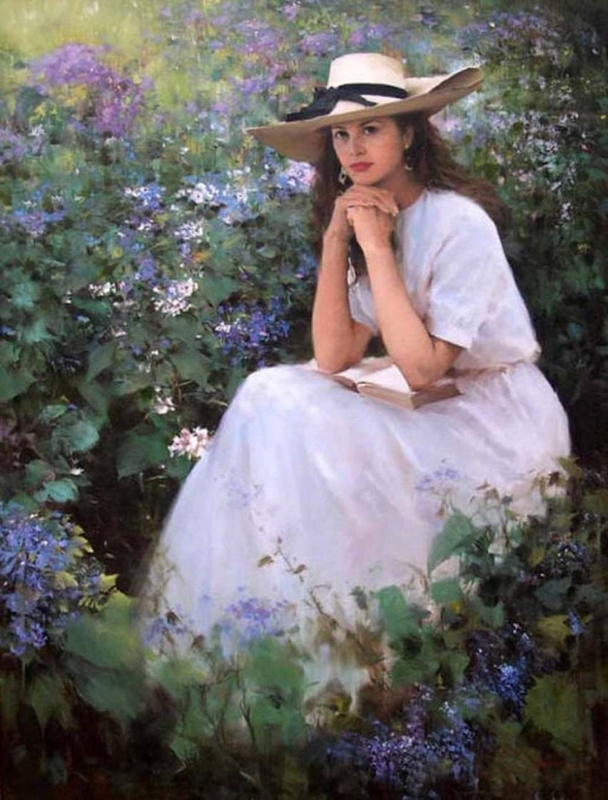 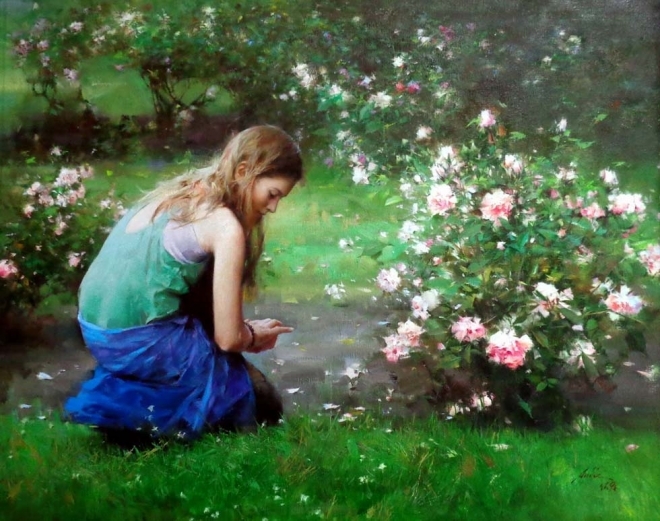 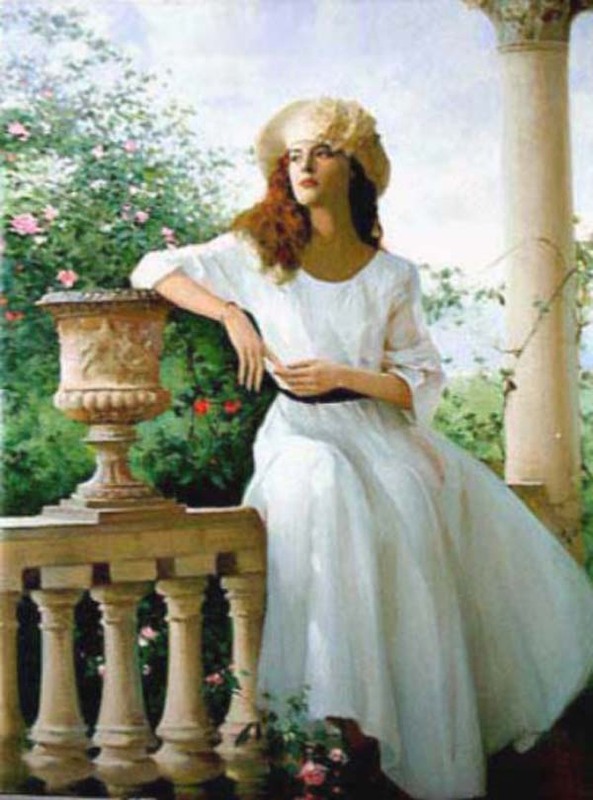 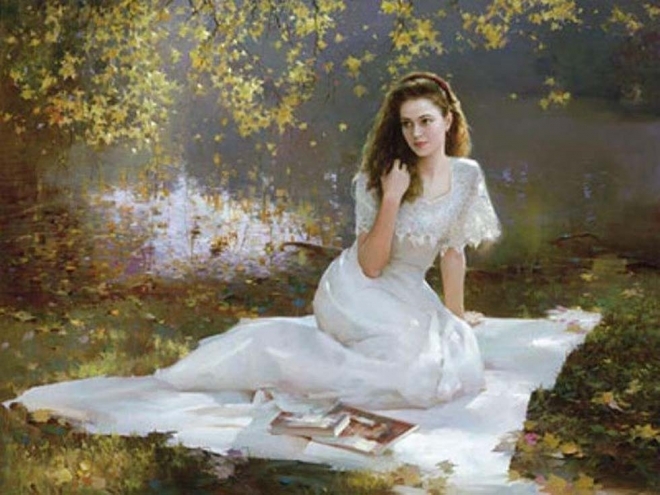 Oil Paintings from An He : An He was born in 1957 in Guangzhou, China. 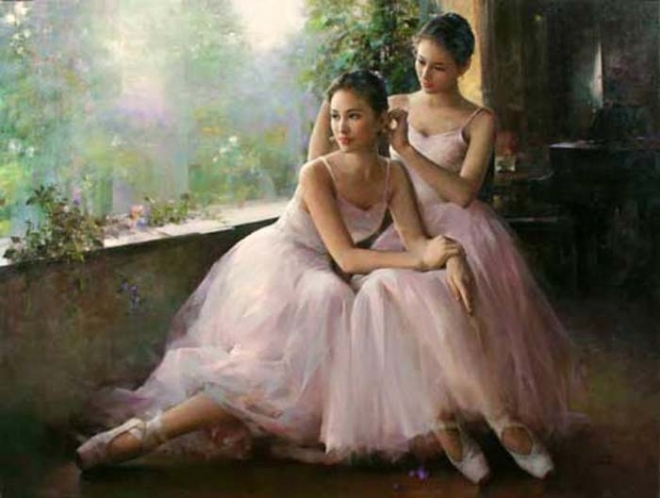 He was born into an artistic family. 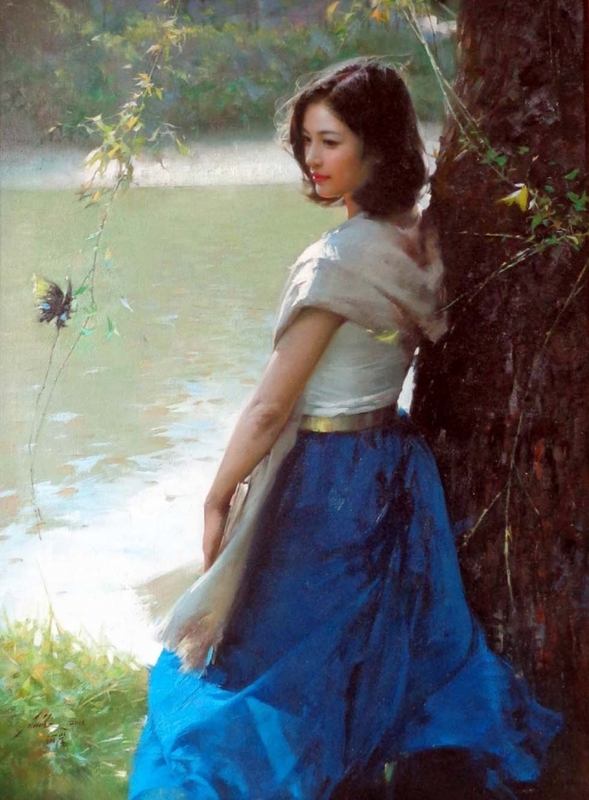 He was drawn to the arts at a young age, and was under the tutledge of his father, a highly respected artist and Professor of Art in Guangzhou. 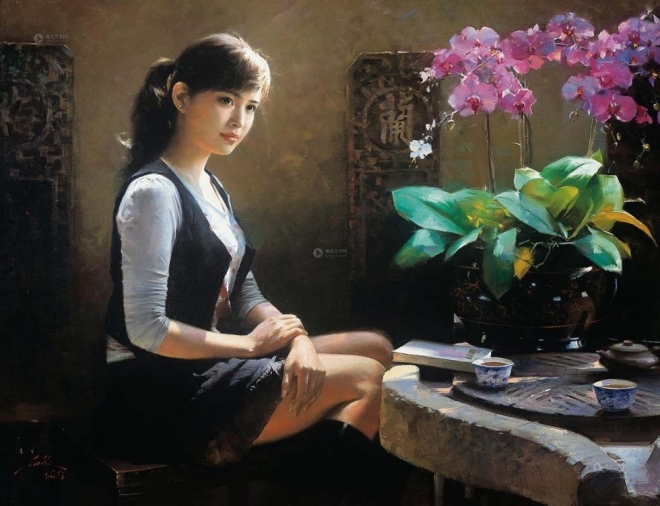 He later studied at the Fine Art College of Guangzhou, one of the top academies in China. 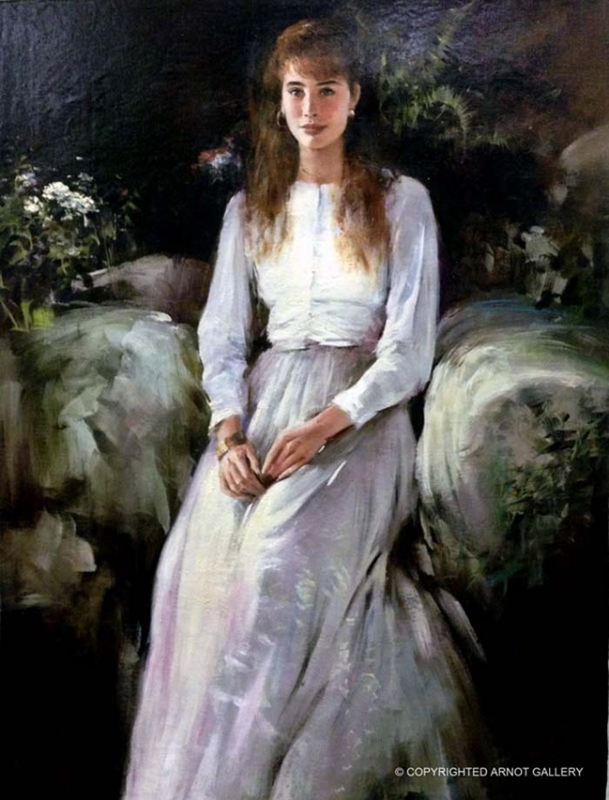 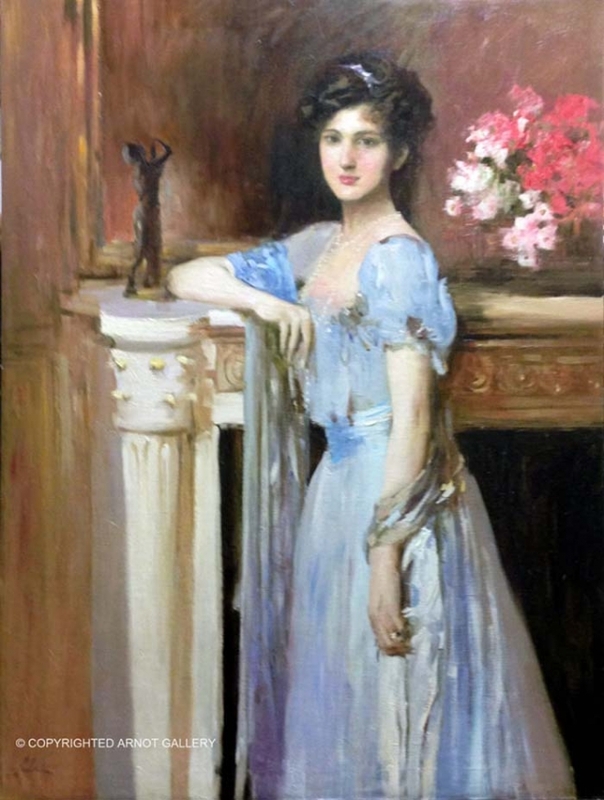 His style has been compared to the work of John Singer Sargent, bringing him tremendous attention from other artists, as well as collectors. 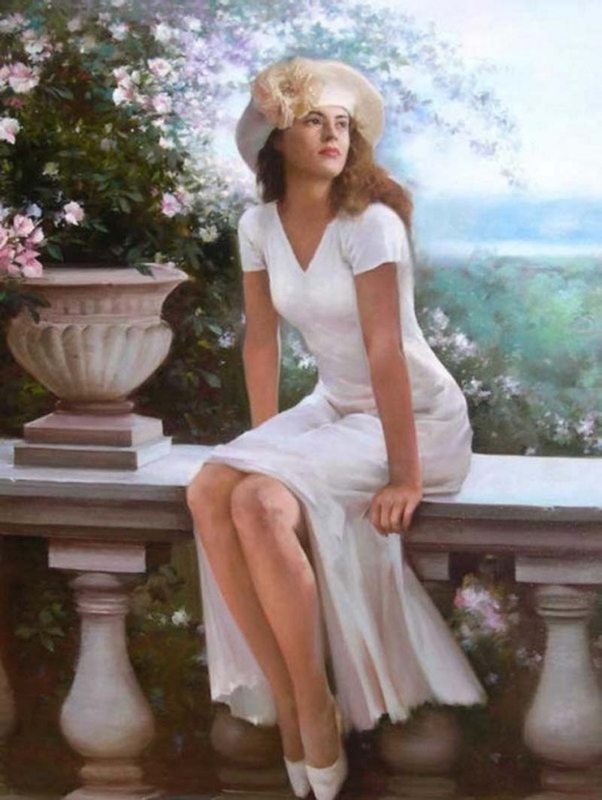 He has also specialized in portraiture, and has been commissioned by collectors throughout the United Sates, Europe and Asia. 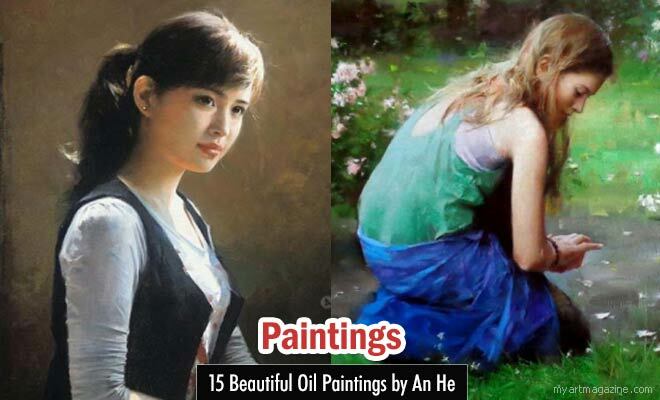 Some of Oil Paintings from An He .